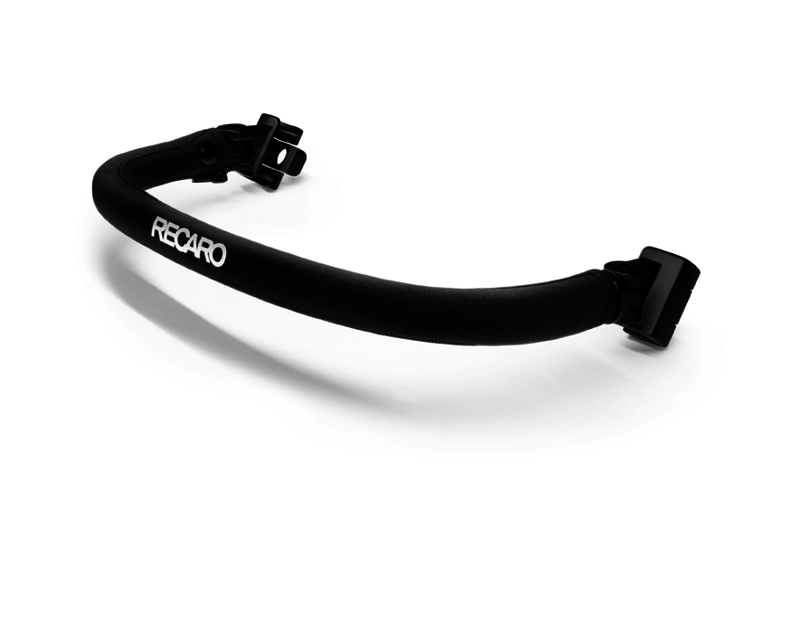 The flexible bumper bar for the Recaro Easylife gives your child more possibilities. It can hold on to it or you attach their favorite toy. The bumper bar can be opend on both sides. This way it is easier for you to get you child in and out of the buggy. The cover can be removes and machine washed at 30 Degree Celsius.